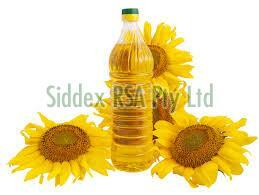 we can offers you 100% oure quality of sunflower oil (edible oils ) products of ukrainian origin for the best price. here is an assortment of sunflower oil products, which is perfectly suitable for selling in supermarkets, open markets, horeca and etc. together with a high-quality reputed product you will get well-known brand, direct shipments from ukraine and strong marketing support.